I’ve been meaning to share this sweet baby girl’s session for a while. 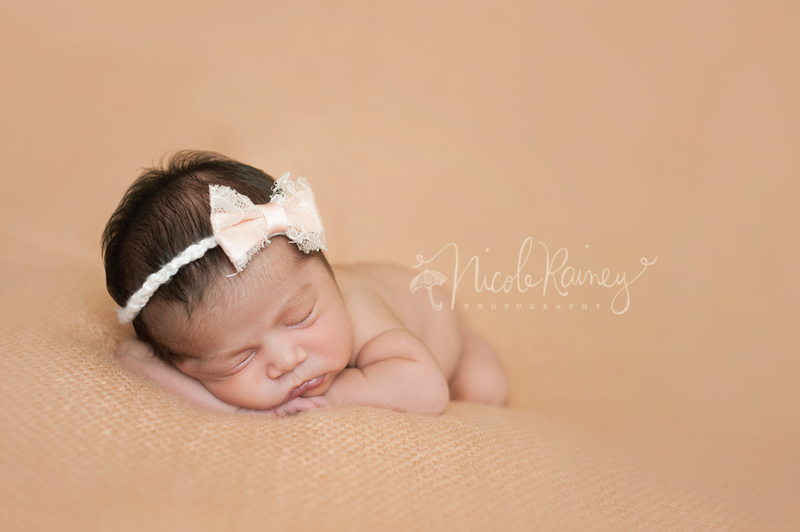 Her mommy and I worked together many years ago and I was so glad she called me to do her newborn photos. This little lady made me work for these shots. I was a sweaty mess when I left but boy was it worth it. This is definitely one of my favorite sessions. I’m pretty excited about getting to include some girly shots on my blog. As you can tell from my posts over the last few months, I’ve been swimming in a sea of blues with all my boy sessions;) Thank you to Mackenzie’s mommy and daddy for trusting me with these memories. I’ll have to admit sometimes newborn sessions that involve older siblings can be intimidating. There are so many things to think about, including; the safety of the baby, the natural interactions with the older siblings and all of the other technical aspects of producing an image. This little guy did amazing during the posed part of his session and when it came time to include his siblings I could not have asked for more cooperative sweet children to work with. To top it off, every one of them is gorgeous! A big thank you to Gabe’s parents for trusting me with their little guy. Finally getting to blog this adorableness today. Does this baby not have the sweetest little face!?! I got to spend some time with Jake a few weeks back and he was so relaxed. I’m not sure I heard him cry the entire session. I loved so many of the images from this shoot so it was really hard for me to figure out which ones to blog. It’s no secret that I love dramatic light;) I was so excited to walk into the beautiful light in this family’s house. 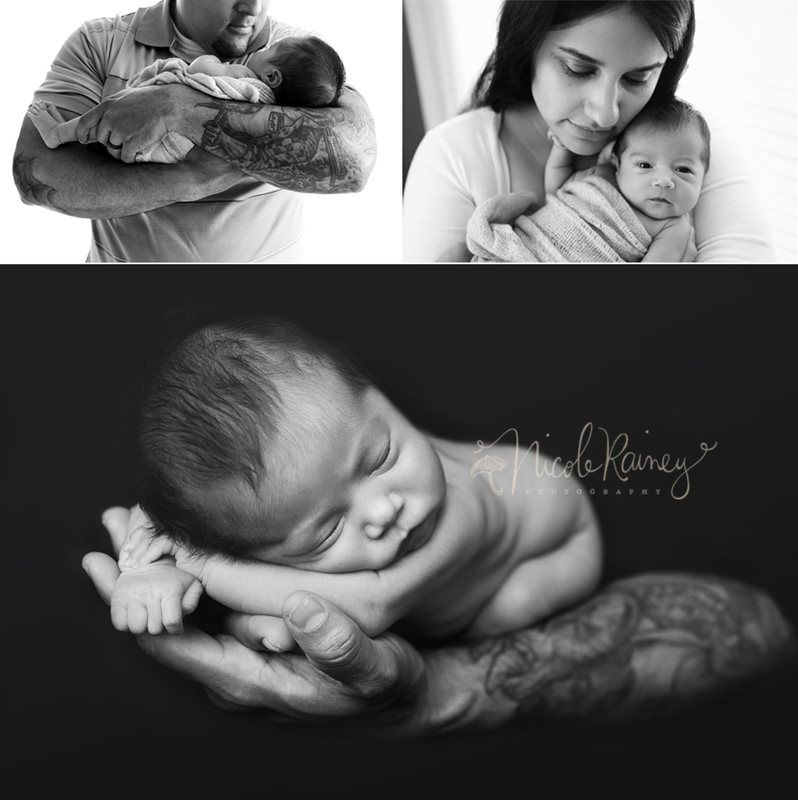 I’m not sure which images I love more the posed baby shots or the family shots. Thank you to Jake’s parents for letting me capture these precious moments with your sweet boy! Oh boy…another handsome baby boy! This little guy was amazing. I don’t think I heard him cry the entire session. He even gave me a little grin and some awake time. He has the most adorable fluffy newborn hair!?! I almost didn’t want to cover it up with a hat but he looks so sweet in this grey knit hat from Zoe and Oliver knits. I just can’t get over the cuteness. Mom and Dad were so relaxed and did an amazing job as well. I think little Jack nailed it on his posing, but I’ll let you guys be the judge. Thank you for a great session! Enjoy! Last night I put my 3 year old to bed for the last time. As we sang Somewhere Over the Rainbow, like we’ve done every night for the last 3 years of his life, I looked at him and realized tomorrow I will officially have a 4 year old. I can’t believe it’s been 4 years! I remember every detail of this day 4 years ago like it was yesterday. At 11am exactly he made his way into this world and I became a mother and I am so grateful for him. I have watched him over the last year turn from a toddler into a little boy. It’s been a big year for him. He became a big brother and left the first home he’s ever known all in the same month. He’s become such an amazing little person. He is sweet, compassionate, loving, mischeivious and ALL boy. It’s only fitting this year that his pick for his birthday party theme is Peter Pan. Although I think Ninja Turtles was a close second:) Every year for his birthday we have a little photoshoot to send a picture out to family and friends to mark his growth. Today we will celebrate my baby turning into a ‘big’ boy. (I’m not going to lie. I may have cried a little while I was writing this post.) Here is a quick share from our birthday session for this year.